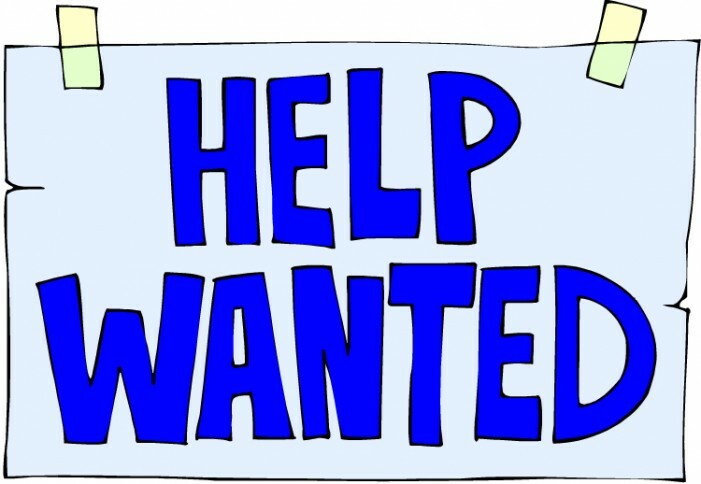 FULL PAGE Help Wanted Ads only $99 on CFN! 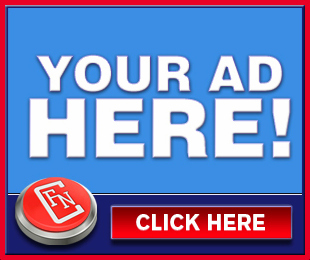 The $99 Top of CFN Banner Sale To Continue for ALL of 2015! Shop Local Advertise Local CLICK FOR DETAILS.